Russia's western neighbour Belarus will discuss the independence of South Ossetia and Abkhazia after a new parliament is elected at the end of the month, according to its president Aleksandr Lukashenko. Parliamentary elections are due to be held in Belarus, a close ally of Russia, on 27 September. 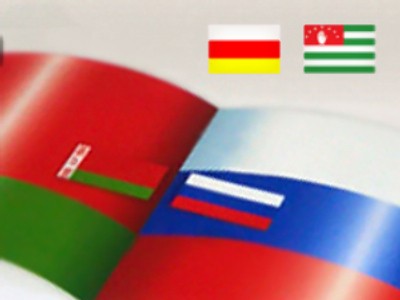 President Lukashenko added that Belarus has always had strong ties with Abkhazia, and pointed out that the links between the two countries were not simply an extension of good relations with Russia.